Connect with 6D Global and gain a partner with in-depth understanding of the search advertising landscape and the Bing Ads platform. 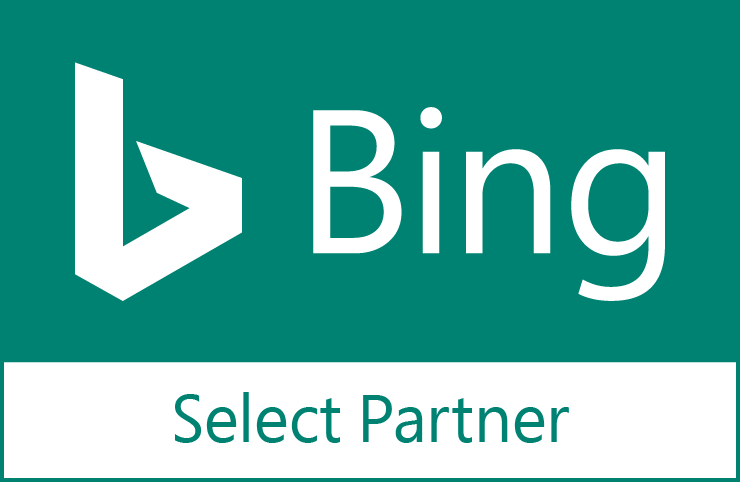 Working with a Bing Ads Partner means your business has the support and power of Bing to achieve results and access to vertical insights to stay on top of the competition. As a Bing Ads Partner, 6D Global has access to exclusive benefits including training, certification, live events, webinars, vertical insights, and a full suite of tools to increase performance and efficiency. These tools and resources ensure that our practitioners stay up to date on the latest platform capabilities so they can leverage the Bing platform to its full potential. 6D practitioners learn the latest tactics and strategies directly from Bing representatives. 6D Global’s accredited Bing professionals use the most up to date tactics and tools to help your business grow. Access to Bing hosted events and webinars ensures our teams are always discovering cutting-edge strategies and creative ways of using Bing Ads to optimize campaigns. Access Bing’s database to learn more about marketing performance and trends in your industry. Take the guess work out of competitive analysis and unveil actionable insights to gain a competitive advantage in your marketplace. Our team has access to a dedicated Bing support team so that any questions or issues are addressed quickly and efficiently, leaving more time to drive performance for our clients.